Dinah Frishling is the Chairperson of the Board of Conejo Valley Village. Dinah was a team leader of the City of Thousand Oaks Senior Adult Master Plan Committee and worked with the Thousand Oaks Council on Aging to conduct a feasibility study regarding the Village to Village concept for the City of Thousand Oaks. Her extensive career in Information Systems and Technology included senior leadership roles at Northrop Grumman and Litton Guidance and Control Systems, directing major system development efforts and managing multiple departments, teams and projects to successfully meet business and productivity goals. Dinah holds a MBA from California Lutheran University, a MA in International Relations from UCLA, and a BA in Political Science from UCLA and UCB. She is a long-time resident of the Conejo Valley and enjoys working towards the potential that the Conejo Valley Village brings to seniors in our community, as well as international travel, yoga, and art. 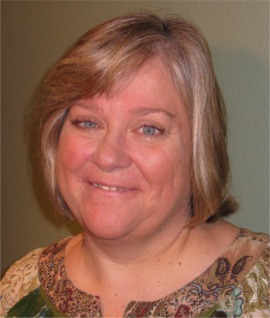 Lois Barberio is a Director and Secretary of Conejo Valley Village. Lois is also a volunteer with the Leukemia & Lymphoma Society supporting signature fundraising events such as Pennies for Patients and Team in Training. Lois retired as the Chief Governance Officer, Vice President Administration and Corporate Secretary for The Sports Club Company. During her career in corporate governance, she was responsible for securities law and Sarbanes-Oxley compliance, supporting Board of Directors with regard to their securities reporting obligations, preparation for and recording of Board meetings and Board Committee meetings, and coordinating annual stockholders’ meetings. As VP of Administration she also managed all employee benefit plans and supervised the human resources department. Lois holds a BA in Liberal Studies from California State University at Northridge. She completed post graduate paralegal courses at California State Los Angeles and earned her corporate paralegal certification from the California Bar Association. She continues to take various business and management courses. Lois enjoys running and volunteering to help others in the community. Valarie Fitch is a Director on the Board of Conejo Valley Village. Valarie brings 20 years of healthcare management experience to Conejo Valley Village. She has served as the Nursing Director of the Emergency Department, Adult Critical Care, Neonatal Critical Care, Case Management, Risk Management, Hospital Disaster Preparedness and Performance Improvement in multiple hospitals in Los Angeles. Valarie has worked with hospice organizations, acting as a local to national liaison, and created an outreach program that links teachers with crisis bereavement support and children with bereavement services. In addition, she served as the Vice President of All Our Kids, a start-up philanthropic leadership program for youth. Valarie has worked with several youth programs including YMCA Youth and Government and was a YMCA resident camp nurse for years when her children were campers and later camp counselors. Valarie received her RN from St. Elizabeth School of Nursing, a BSN from New York Regents and attended MBA classes at CLU. Living by the African proverb “it takes a village to raise a child”, Valarie believes there is a shared responsibility between families and the community to care for our seniors as well. Lori Bliss is a Director on the Board of Conejo Valley Village. She is delighted to be a part of the Conejo Valley Village. She earned a BS in Business Administration and Marketing and subsequently obtained a post graduate certificate in Gerontology. After pursuing a successful career in the Telecommunications industry and raising two sons, she turned her attention to her passion of working with older adults and their families. Lori held a number of positions at Senior Concerns for almost 10 years where she advocated for seniors and their families and helped them find resources to preserve their dignity and independence. While at Senior Concerns, she became a Certified Senior Advisor and obtained a broad range of expertise in senior assistance programs and case management. Some of the programs that she was involved in included, Financial Abuse Specialist Team of Ventura County, Ventura County Area Agency on Aging Senior Network, Senior Advocate/Care Coordinator at the Simi Valley Senior Center, and director of the Caregiver Resource Center program for eastern Ventura County. In addition to her experience with Senior Concerns, Lori also worked at Buena Vista Hospice supporting the multidisciplinary team of healthcare experts. When she is not volunteering for various organizations like, Ventura County Area Agency on Aging, Food Forward and Mary Hall Tree, she enjoys spending time with her family, hiking, cooking, and traveling. Tony Gitt is a Director and Treasurer of Conejo Valley Village. Tony is also a Commissioner on the Thousand Oaks Council on Aging and a member of Conejo Valley Unified School District Measure I Oversite committee which is tasked to assure that the school district Measure I bond expenditures are in accordance with the conditions approved by the voters. During his career in the aerospace industry, he held senior leadership roles in program management, developing the original military GPS receivers as well as inertial navigation systems for commercial and military aircraft. In that role he rose to the level of Vice President of Programs at Litton Aero Products. After Litton was acquired by Northrop Grumman, he remained on as a program manager until his retirement in 2014. Tony holds a MBA from Pepperdine University, and a BS in Electrical Engineering from Pennsylvania State University and has taken various management and technical courses at UCLA, Wharton Business Management School and Harvard Graduate Management Business School. Tony has served as the Chief Financial Officer for a 92 unit homeowners association in Mammoth Lakes, CA, and currently advises that board. He enjoys skiing, bicycling and scuba diving when not engaged in his civic activities. Vanessa Renna is a Director on the Board of Conejo Valley Village. Vanessa has over 15 years equity compensation experience with private and public corporations. In her role as Senior Manager at Amgen, she manages global equity compensation administration in over 50 countries including compliance with securities laws, accounting regulations and tax legislation, mergers and acquisitions, and large scale vendor and product implementations. Prior to Amgen, she was AVP, Equity Benefits for Countrywide Financial Corporation where she managed administration and design of global equity plans. Vanessa received her Certified Equity Professional (CEP) designation from the CEP Institute at Santa Clara University and is a member of the National Association of Stock Plan Professionals (NASPP). Prior to her career in equity plans, she worked in Human Resources management in the utility and financial industries. Vanessa holds a BA in Psychology and a certificate in HR Management from the University of California at Irvine, and a BS in Accounting from California Lutheran University. Vanessa enjoys bicycling and has twice completed the Arthritis Foundation’s California Coast Classic fundraising ride from San Francisco to Los Angeles. Barbara Balke is a Director on the Board of Conejo Valley Village. Barbara Balke brings to Conejo Valley Village a lifetime of volunteer service in many capacities. Barbara served as the Volunteer Coordinator at the Visiting Nurses Association (VNA) in Los Angeles County for 25 years ensuring the delivery of quality volunteer service. 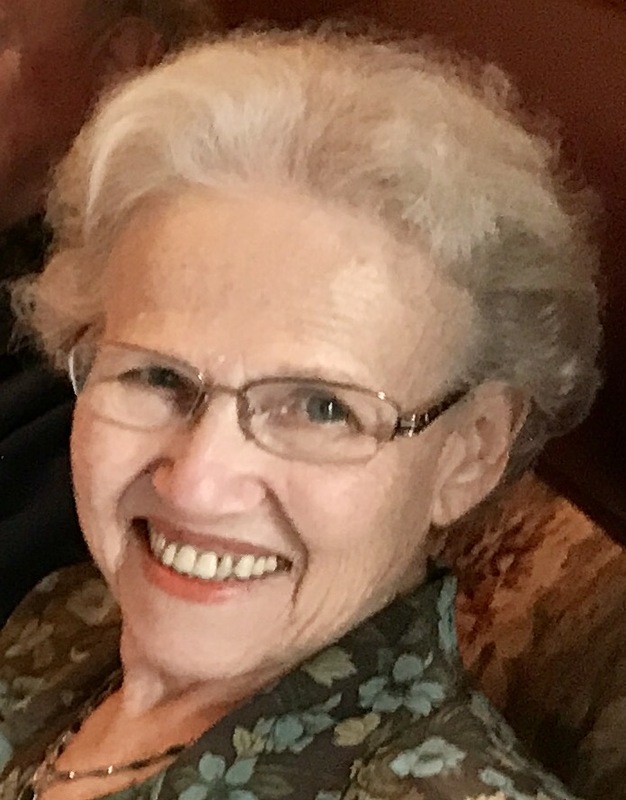 As a devoted wife of 58 years, and dedicated mother of 5 and grandmother of 7, Barbara has volunteered for the PTA, the American Cancer Society and Cub Scouts, and in nursing homes. She served on both the San Fernando Valley and California State Boards of the American Cancer Society. After she retired, Barbara volunteered with Livingston Memorial VNA and she continues to do hospice work today for Kaiser Permanente visiting families in the Conejo Valley. Barbara was an active member of Conejo Valley Village’s Advisory Council prior to our launch. She developed and also serves in our Volunteer Coordinator role in which she ensures that new volunteers complete the vetting and orientation processes and can apply their talents within the Village. As a CVV member and volunteer, Barbara enjoys building relationships with others within the Village and encouraging people to find ways they can help others through volunteering. Her interests include hiking, birding, doing jigsaw and crossword puzzles, coloring, and keeping up with politics and current events.